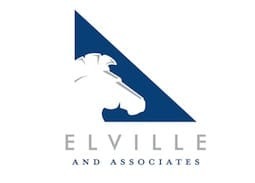 The attorneys at Elville and Associates partner with our clients and their families to create solutions for their needs, be they related to estate planning, elder law, special needs planning, estate and trust administration, and more. 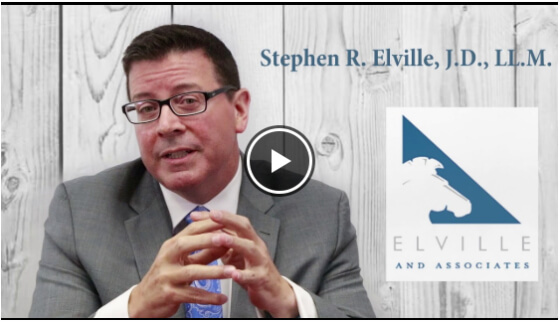 The education of our clients and communities we serve through counseling and use of the very best legal-technical knowledge available is the practical mission of Elville and Associates. We work every day to be very responsive to our clients’ every need with compassion and through high-level collaboration. We invite you to one of our many educational workshops held regularly throughout central Maryland covering a wide variety of topics. Our attorneys are seasoned speakers and have presented hundreds of times; your planning education can begin at one of our events! Learn about some of our innovative programs at the firm, including our nationally-accredited Client Care Program, Waypoint Trust Group, or our Elville Self-Direct Programs, which opens up planning for everyone regardless of your income or assets. 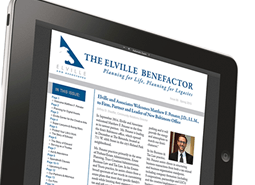 Elville and Associates also prides itself on our relationships with the financial professionals in our communities. We strive to provide pertinent education to our planning team partners and work in partnership with them to be a resource for their clients’ needs. 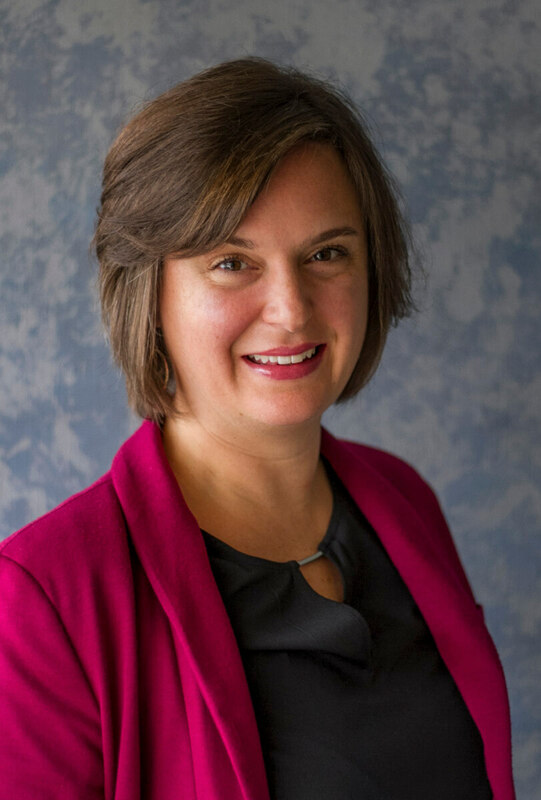 We also believe strongly in the “planning team concept” – ensuring planning involves a collaborative effort between clients’ attorneys, financial advisors, CPAs and other financial professionals (“the planning team”). And, through these relationships, we want to ensure all clients have access to financial professionals to assist them through their financial journeys. Elville and Associates serves clients throughout Maryland, the Washington Metro area, and the Eastern Shore. 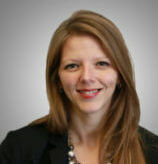 "I find working with Elville and Associates to be a wonderful experience. 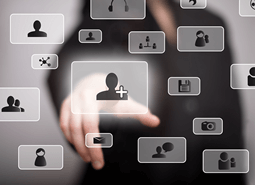 First of all, the people I encounter are uniformly friendly, helpful, and knowledgeable. Steve himself is terrific. It is clear that, like his charity work, he puts the client's interests first. His focus is not on structuring a one-size-fits-all plan but instead he works to tailor each client's plan to meet their needs and financial resources. He, like his staff, of course, is friendly, helpful, and extremely knowledgeable. I value the relationship I have built with him." 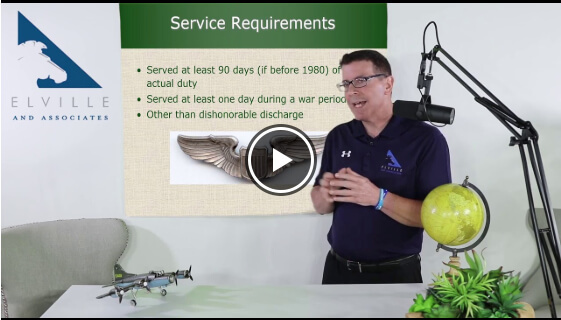 VA Aid & Attendance - An Overview by Stephen R. Elville, J.D., LL.M. 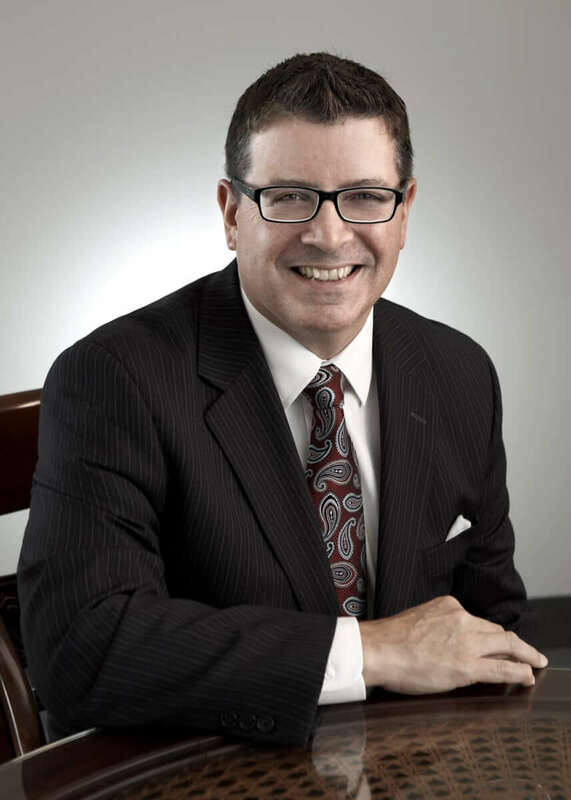 Stephen R. Elville, J.D., LL.M. Thought for the Day” #1243 – by Stephen R. Elville, J.D., LL.M.